5 Impressive Cafe Racer Seats For Your Next Motorcycle Project! Designing and building a bike is certainly no easy feat. However, it is a hobby that gearheads all over the world love to indulge in. There is something special about building a custom bike from scratch. You are able to add your own flare and make it unlike anything else on the road. 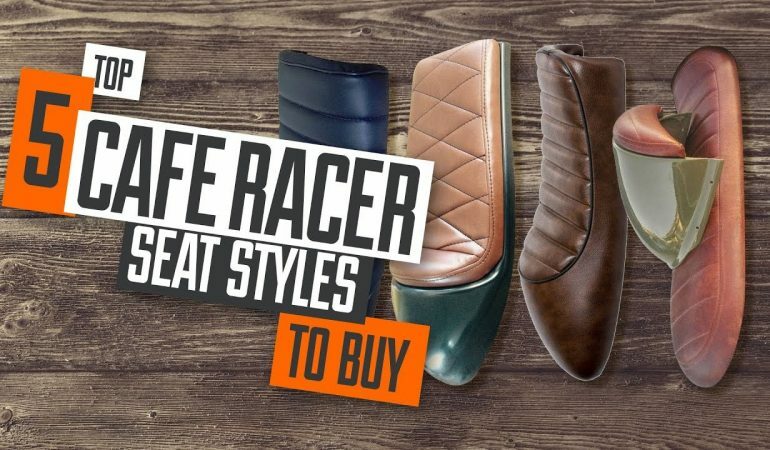 In this video all of our creative gearheads are sure to get excited as the Youtube channel For the Bold shows us some of the finest cafe racer seat styles for your next motorcycle project.We definitely understand that this style might not be everyone’s taste. Nevertheless, it is always great to share a variety so we can appeal to the tastes of all of out followers. To check out these 5 epic cafe racer seats click below! 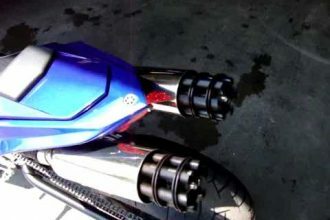 10 Of The Most Unique & Expensive Motorcycles!